The rugged outdoor lifestyle dogs love along with the comfort and style pet owners prefer. 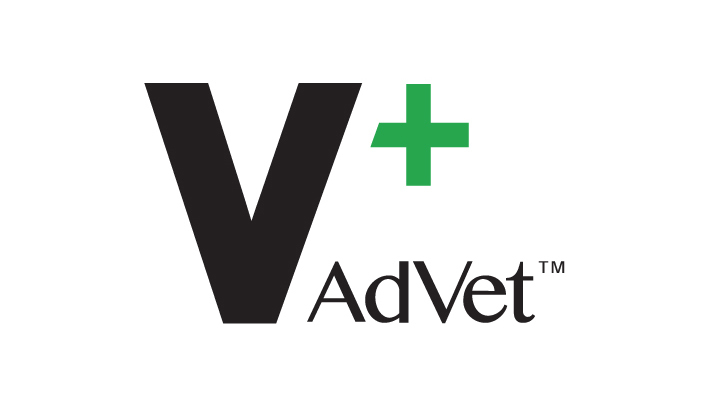 Click Here to View Offers from this Sponsor! 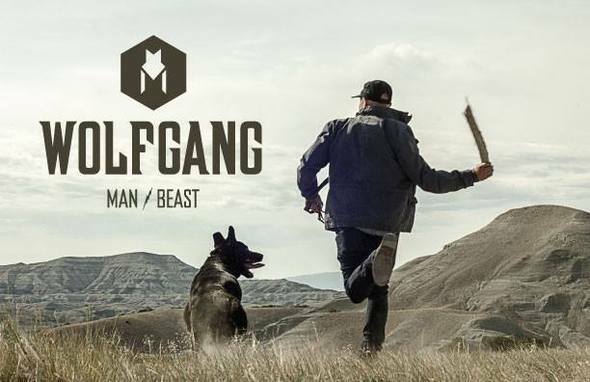 Wolfgang was created to celebrate the unique relationship between a dog and his people.